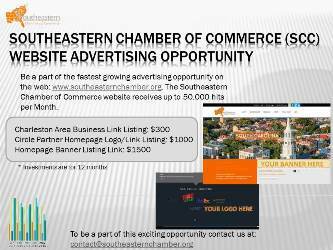 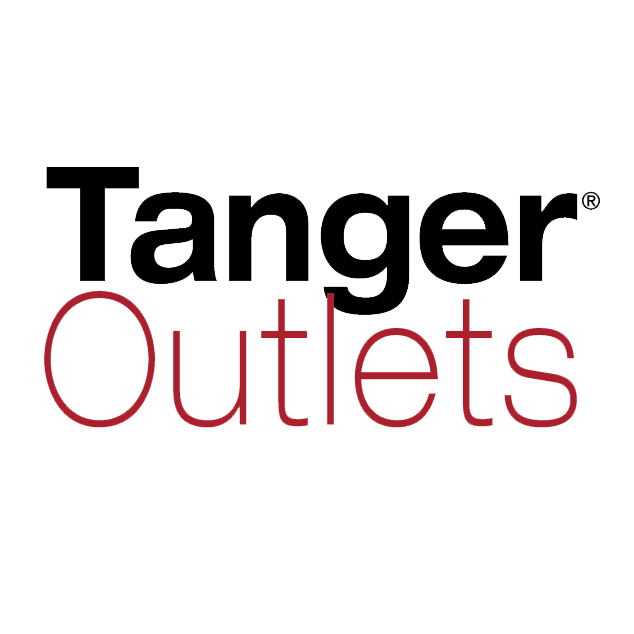 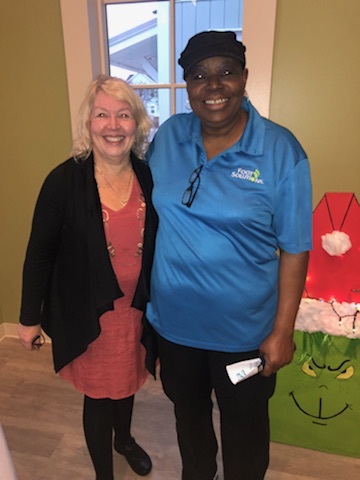 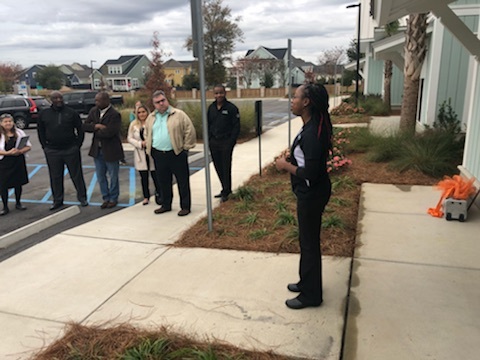 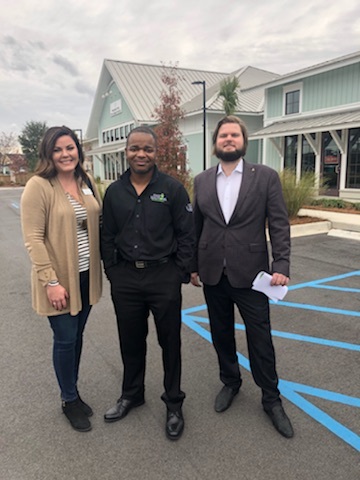 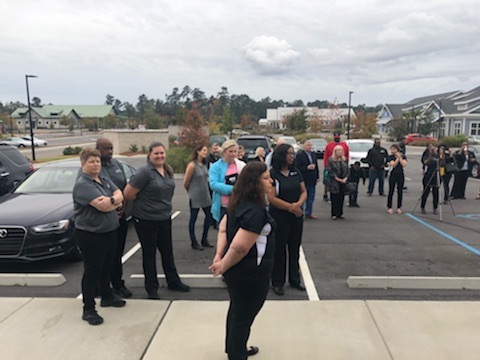 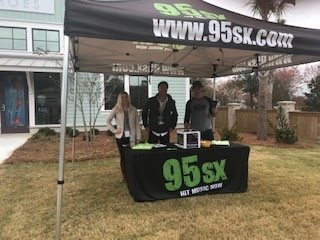 The Connect 4 Area Chamber of Commerce servicing Nexton, Carnes Crossroads, Ridgeville, and Cane Bay focused all efforts on the newest addition to the area. 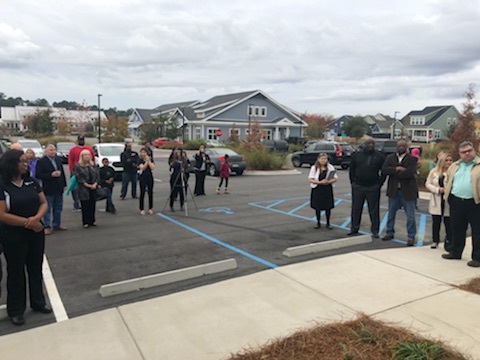 Below are pictures from the Ribbon Cutting of Physicians Footcare located in the Carnes Crossroads business plaza. 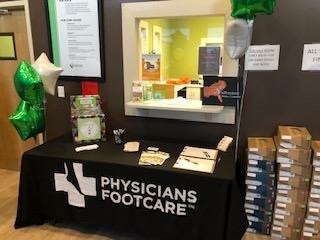 Swing by and check them out for all of your footcare needs. 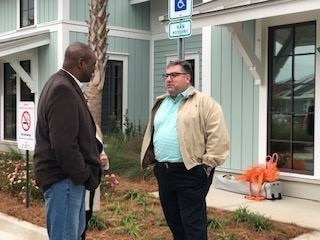 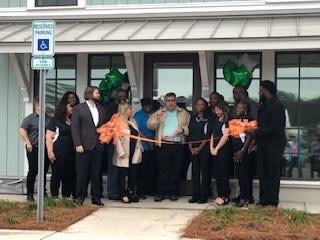 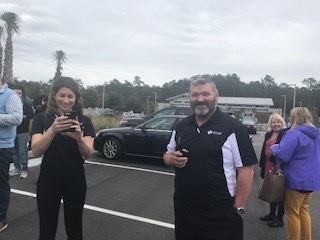 Notable guests included Goose Creek Mayor Greg Habib, Director of Economic Development Matt Bradshaw, Regional Chamber CEO Henry Ravenel, Connect 4 Board Chair Kirk Watari and the Physician Footcare Ownership, Staff and community.